The green fashion week held its 5th edition between the 31st of march and the 7th of April. It started in Los Angeles, California and continued in Las Vegas,Nevada. The designers featured had to present an ethical and sustainable fashion line, with the help of their sponsor GDMajor with the Climate Neutral Now, FSA and patronized by MINISTERO DELL’AMBIENTE. All of the lines presented were for Spring/Summer 2017 collection. The designes came to life once the designer, decided to combine his artistic versions with his surroundings, creating eco friendly, beautiful fashion that has the ability to pleasure the eyes and soul of every buyer or watcher. 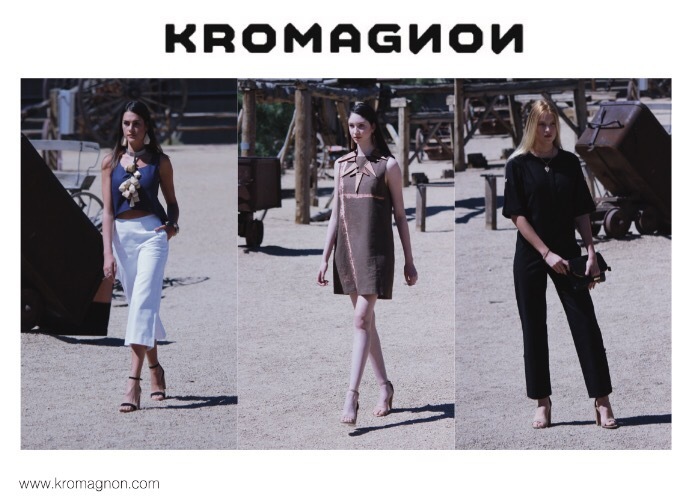 A Croatian fashion brand, that was established back in 2008 by Kristina Burja and uses cottons and silks to make them into beautiful affordable and ethical clothes. Founded in Poland by Honorata Ruszczynska. The clothes have been used in many editorials and music videos. The latest collection SYMBIOSIS, was inspired by Indian American culture. Their life style has always interested the designers mind. A sustainable brand for lingerie and swimwear. All swimwear is made in England from ECONYL – a sustainable nylon made quite fittingly from recycled fishing nets and other waste. A highstreet, eco friendly fashion label, that features clothes for both men and women. The brand is on a mission, to show the buyers and proves to the world that you can trendy and amazing fashion that is sustainable. A high quality and exclusive Nordic brand for bags and jewelry. The products are made using materials such as Nordic elk leather, salmon skin and excess furniture leather. Lovia thinks that a Sustainable fashion signifies durable designs, sustainable materials and producing the products as near as possible with the respect for nature and human rights.